Pinterest is beneficial to both consumers and those who are seeking to attract said consumers. Be it increasing traffic to your blog or finding new customers, Pinterest is an excellent resource for getting your name out there. 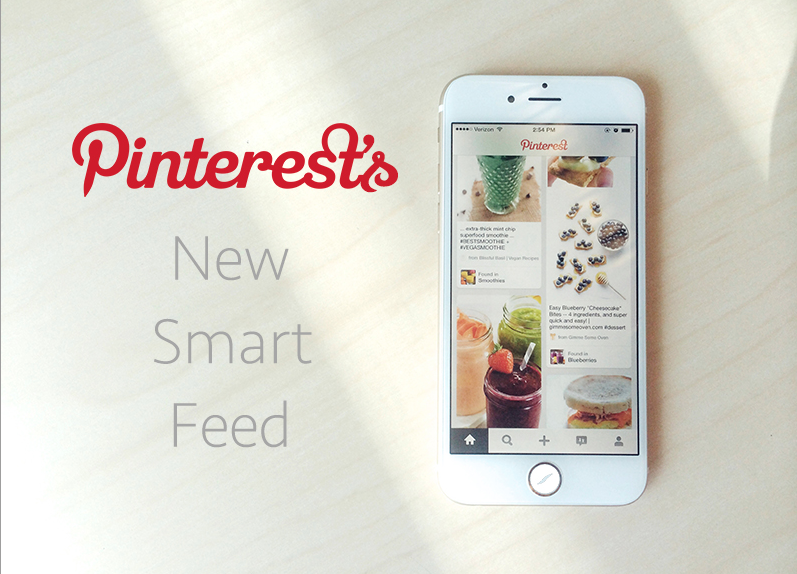 But this only works if people are actually seeing your pins, and with the introduction of the Pinterest Smart Feed, some pins remain under the radar. But it doesn’t have to be that way. 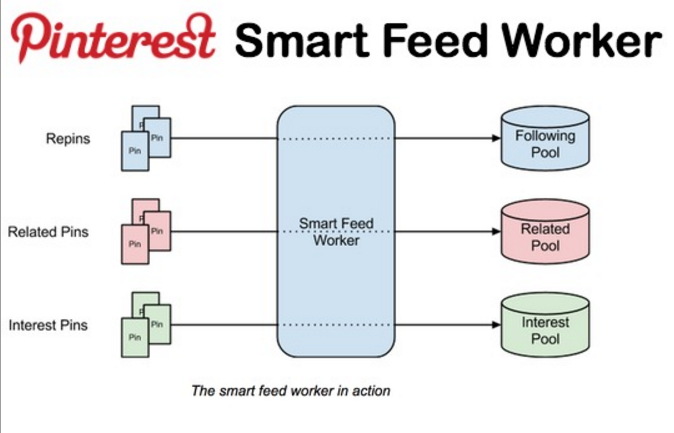 Understanding the Smart Feed and how it works, then skillfully crafting your pins will increase the amount of people who view your pins. 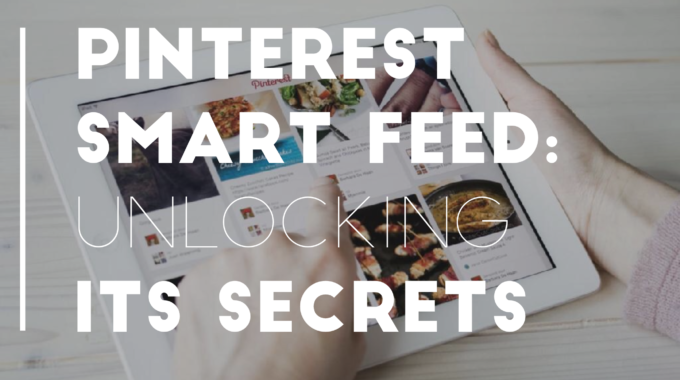 While Smart Feed may be intimidating at first, once you understand it, it can actually work in your favor as making sure your pins are viewed by your target demographic, and those who are most likely to be interest in what you have to offer. Originally, users saw new pins from boards and other users they follow displayed chronologically, which didn’t necessarily make them most relevant to each individual. That’s where Smart Feed came in. Pinterest realized they already had the information they needed to understand an individual’s interests based off of individual Pinterest habits. They created a software program called Smart Feed Worker that analyzes this data and sorts it appropriately based off of its algorithms. It takes into consideration repins from those a user follows, related pins, and pins that a user has liked to determine what the individual user may find relevant. 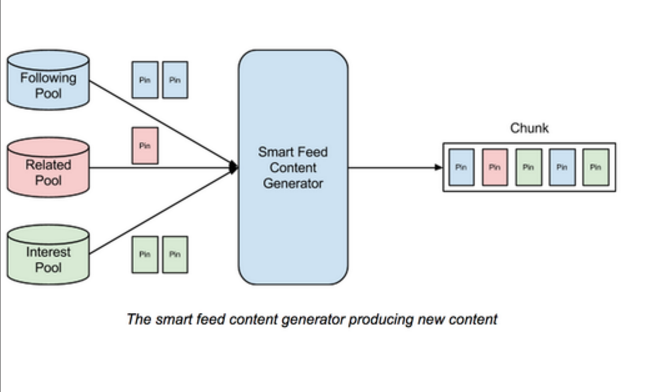 The Smart Feed Content Generator then takes pins from the pools and selects highly ranked Pins to show in the user’s feed upon a log in. They may not all be the most recent pins, but pins that may actually be useful to the user. They are also distributed over time, rather than everything all at one login which helps content to remain new and fresh while giving users incentive to regularly login to their Pinterest account. There are several factors that are taken into consideration when pins are ranked. Quality is determined based on history and as Pinterest “learns” things about certain pins. The quality of the domain, Pin and Pinner are all important when determining ranking. Pinterest is able to use its historical data to trust domains it knows to be safe, and such domains then show up more frequently. Pins that are historically popular are given higher rankings, especially when they have a low probability of being spam. If the content is new it may also get a higher ranking in order to ensure that Pinterest remains fresh and interesting. 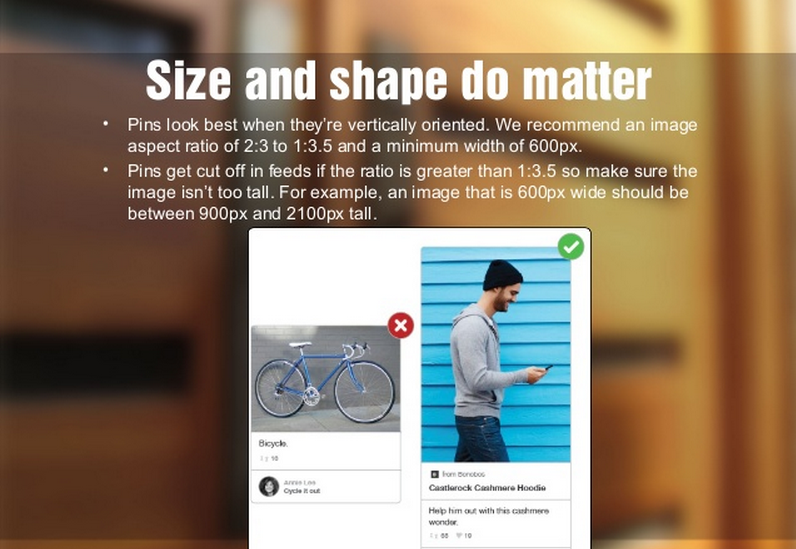 Pinterest is also able to use its data to determine pins that are often pinned together, so if it sees one pin, it may suggest the one that is often pinned alongside it. Relevant pins to those that have already been pinned serve as a valuable resource for the Smart Feed, because while two pins may not be directly related, it may learn that those who like pin x historically have also liked pin y. How do I make my pins more valuable? From Account Settings under the Gear menu, click confirm website in the website field and follow the directions to either copy the meta tag or uploading an HTML file. The benefit of doing so ensures that your profile picture is attached to all pins that originated from your site, which lets people know where it came from. More importantly, if gives you access to website analytics to see the metrics behind how many people are repining your pins, clicking, and seeing how many people have pinned directly from your site using the pin it button. This data can help you to determine when people see your pins and other information that is helpful to running a successful Pinterest page. It is also important to optimize your pins by providing informative descriptions that have relevant keywords to the pin you are sharing. Giving users concise descriptions to match the keywords they seek give them incentive to click through to your site rather than just scrolling past your pin. 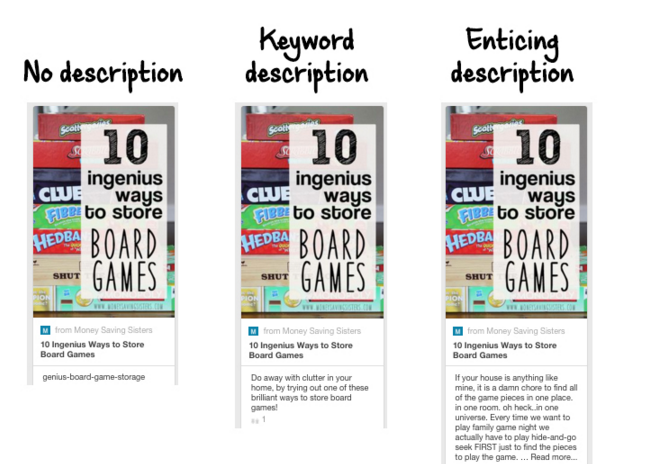 Don’t just list keywords; give them information about why they should click through. Make it enticing. The more people who click through to your site, the more likely your domain will be considered a quality site by the Smart Feed Content Generator, which ultimately gives your pins a higher chance of making the Smart Feed Worker’s cut. And don’t forget you can go back and edit old pins to optimize them for future viewing. This can help bring interest to old content without having to create new content. Just because they didn’t gain a lot of attention at their initial time of pinning, doesn’t mean they don’t have valuable information to offer. 3) Make Your Pin Look Gooooood! It’s also important to make the image you pin look good. Think about the layout of how people view pins and what might draw the eye to something. On mobile devices, pins are displayed one in a row at a fixed width. On desktops, they are several fixed width columns across. Images that are in portrait style typically display better on Pinterest, so take that into consideration when coming up with an image to pin. 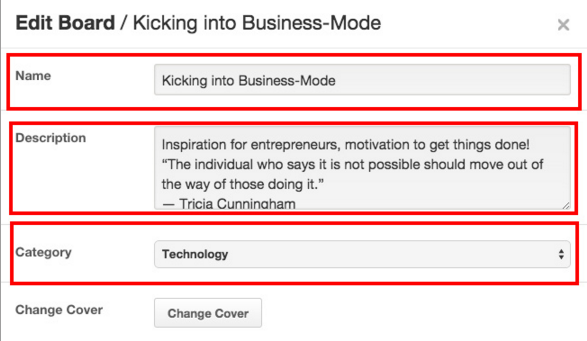 Make the text overlay visually appealing, and give people a reason to click on your link. If your product has a specific feature that sets it apart from the competition, highlight that in your pin. Think about what draws you to view a pin, and what would be appealing to your target demographic, and apply those concepts to your pin. If you haven’t already incorporated Rich Pins into your repertoire, these are the hidden weapon that makes your pins that much more engaging and beneficial to users. There are six different types of Rich Pins that either provide a call to action, or provide relevant information that make the pin more engaging right in the pin description. • App Pins provide an install button so users can directly install your app from the pin. • Place Pins provide a map with an address and phone number making it easy to get further information on your company. • Article Pins provide a story description with the headline and author which allows Pinners to find articles relevant to their interests. • Product Pins show pricing, availability and where to buy, if the user isn’t already utilizing Buyable Pins. • Recipe Pins include all relevant information to create delicious new meals. Movie Pins provide ratings, who is in the cast and reviews. Scheduling Pins may seem like it is pointless if the feed is no longer chronological, but it is always important to keep it fresh. Depending on how long a viewer is engaged on Pinterest, they may go through their initial pool of content in one session and the Smart Feed may have to dip into its pools to provide new and fresh pins. Some Pinners will actually see a new pin as it appears, based on how their current page is displaying. It is also important to keep content fresh. It also helps with your schedule and making sure that pins are regularly added and updated, as well as in preparation for different seasons and holidays. There are also certain times of day when it is best to post new Pins, and scheduling ensures they are posted when they need to be posted. Taking all these things into consideration may be overwhelming at first, but once you get into a routine and a rhythm, you’ll find that you’ll start seeing results. Utilize the tools you have, such as the analytics, along with providing users with information to lead them to your site, and you’ll start seeing results. It won’t happen overnight, but as it does you’ll be able to see it as you monitor your analytics. 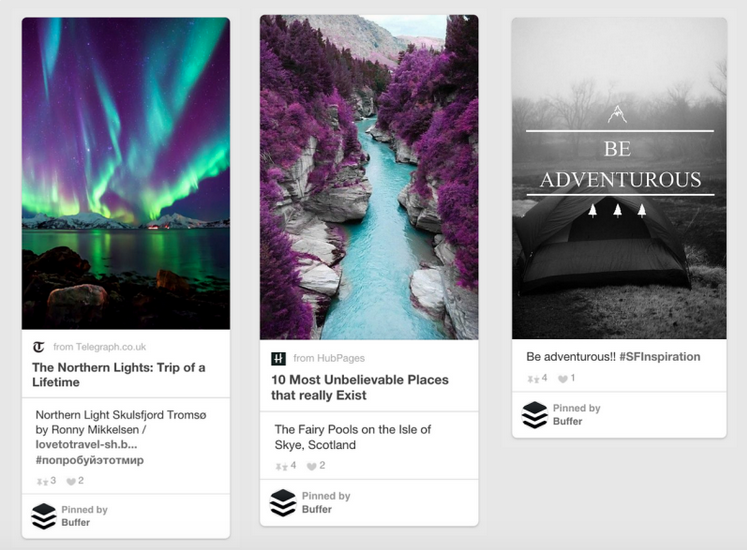 Watch for trends in your own feed, as well as keeping track of what draws you to a particular pin. Pinterest is a very visual platform, so take notes or pin pins that you find to be visually appealing and figure out how you can apply those concepts to your pins. Pinterest can be a very valuable tool for business when it is used to its best capacity. Develop a strategy that helps you to achieve the goals you have for your page. 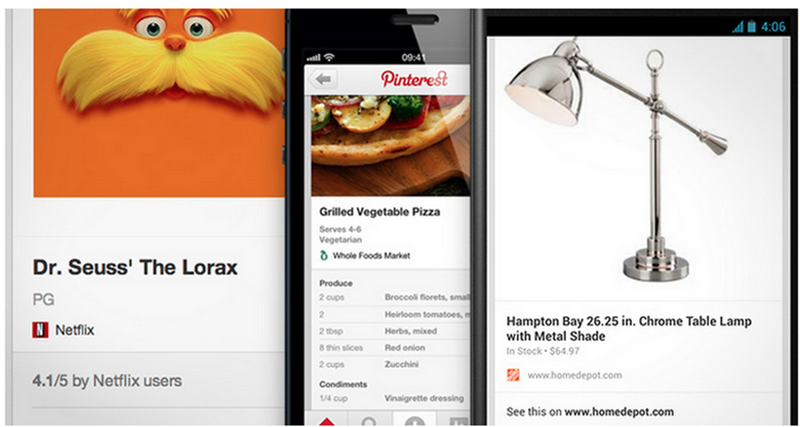 As Pinterest evolves and new features are introduced, it is important to make sure that strategy evolves as well. 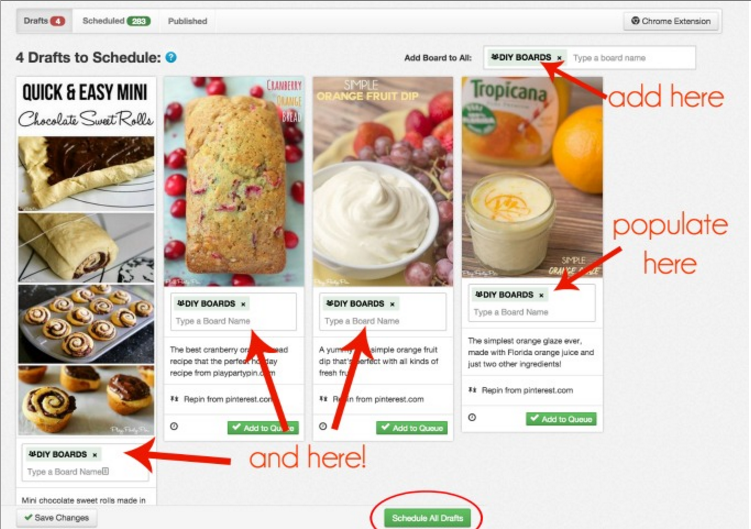 What worked for you at the inception of Pinterest may not work now. 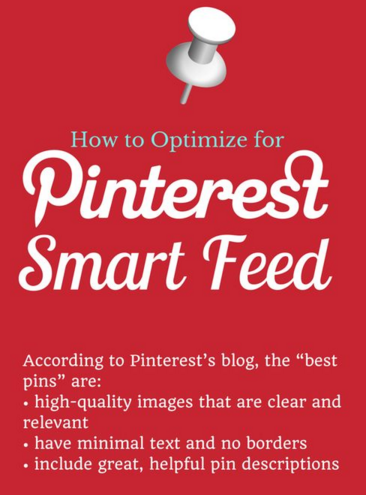 Stay abreast of what is happening on Pinterest, and apply that to the pins that you want to share. Do research or talk to other people who have been successful with Pinterest to see what they would recommend. Remember that it is a tool, and master how it is best used in order to get the best results. Utilize it methodically and professionally, and the repins and click-throughs will undoubtedly follow.